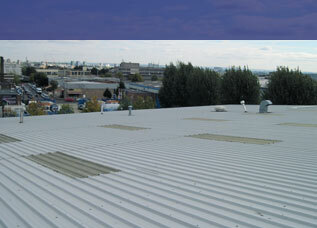 At Brackley Industrial Maintenance we have been providing the industrial and agricultural sectors with premium quality, durable, and long lasting industrial roofing since 1988. Our highly skilled and experienced team have worked extensively in the field, and have administered roofing solutions for clients with the most exacting of standards. 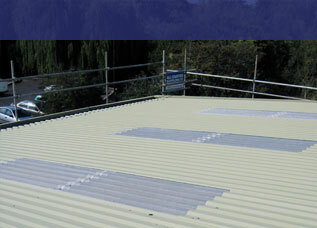 Our roofing specialities include cladding, guttering, profiled roofing, fibre cement sheeting, Kingspan, metal and corrugated roof sheets and more, and we always guarantee to find the perfect solution for your roof. 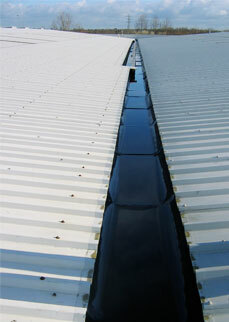 When it comes to industrial roofing in Brackley our team cannot be beaten. Not only are they highly trained, skilled and qualified roofing contractors, they are also experts in health and safety to ensure yours and their protection when they work within your environment. We undertake jobs of all sizes and scales, so whether you are in need of routine maintenance or a complete roofing overhaul, do not hesitate to contact our team. Our client base is nationwide and we pride ourselves on being one of the most well regarded specialists of commercial roofing in Buckingham, so you can always count on us for a second to none service. We make quality and customer satisfaction our top priorities which is why we are so committed to the continued training and development of our team, and we pass the benefit of that skill onto you. If you are in Brackley, Buckingham or the surrounding areas and are in need of commercial roofing, then contact our specialist team today on 01869 811 788. We are always on hand to discuss your options and requirements, and boast some of the most competitive rates in the UK. 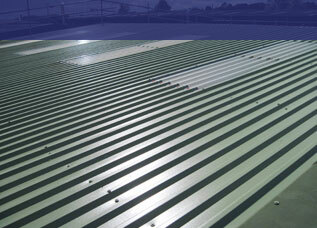 At Brackley Industrial Maintenance we consider health and safety to be of prime importance. Our staff receive continual on-site training and attend health and safety refresher courses. We believe health and safety is extremely important and we invest heavily in training our staff members. Our staff are trained in the safe operation of hand tools, plant machinery and safety equipment. We have public liability insurance cover up to £5m, £10m on employer's liability. We provide method and risk assessments prior to commencement of any projects we undertake.